90 Proof was the 2014 high seller at the annual TNT production sale. 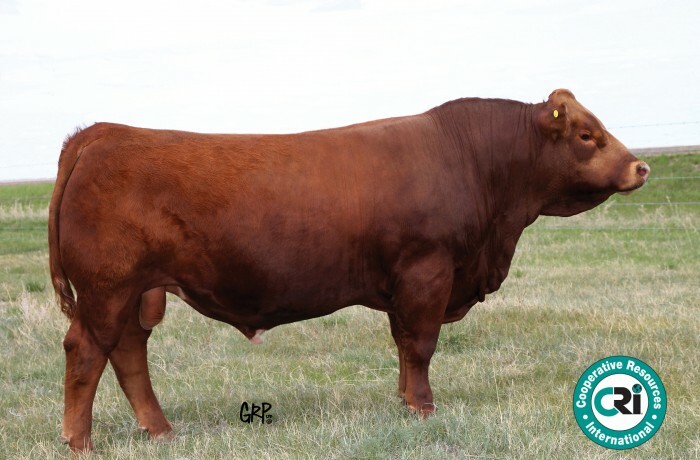 He is currently DCR Moonshine’s top selling son and is backed by TNT Tanker’s powerful dam. He packs tremendous muscle expression and base width on a modest frame with lots of style and eye appeal. His pedigree offers outcross mating options yet is filled with proven, high profiling individuals.